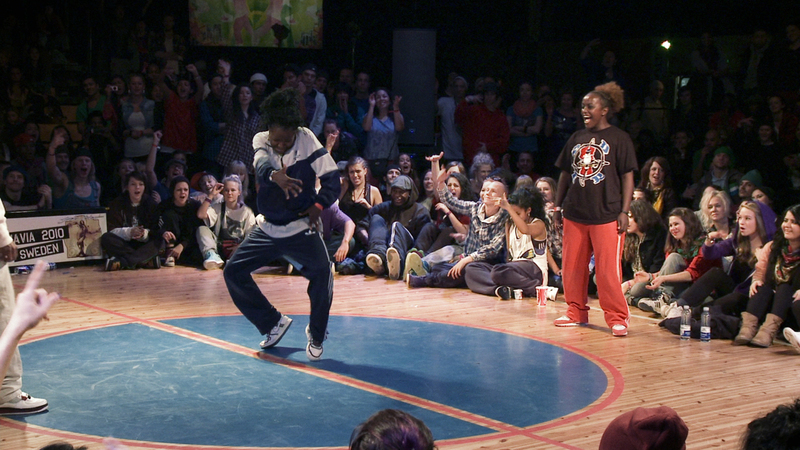 In 2010, Swedish friends Martha Nabwire and Niki Tsappos were the first ever female hip hop dance duo to beat all their opponents – men included – at the most important international street dance competition, Juste Debout in Paris. Armed with boundless energy and huge amounts of talent, they annihilated the opposition. The two girls love to dance, to be together, and to travel. They intuitively understand one another. But what happens when you don’t come out on top? After one such disappointment, the first cracks start to appear in their friendship. In spite of their shared passions, the girls have very different backgrounds, different lives, and different personalities. How can you keep your cultural heritage alive, and how can you deal with all of these things within an ambitious friendship?